The 2018 FIFA World Cup starts tomorrow and we won’t fault you for staying up to date with all the action – whether you choose Google’s new features or Apple’s football updates. But you will definitely need to get enough data for every day’s live action and social media. Reliance Jio offering its users additional 1.5GB data per day to all users until 30th June. Now, BSNL is stepping up to offer great offers to its users. 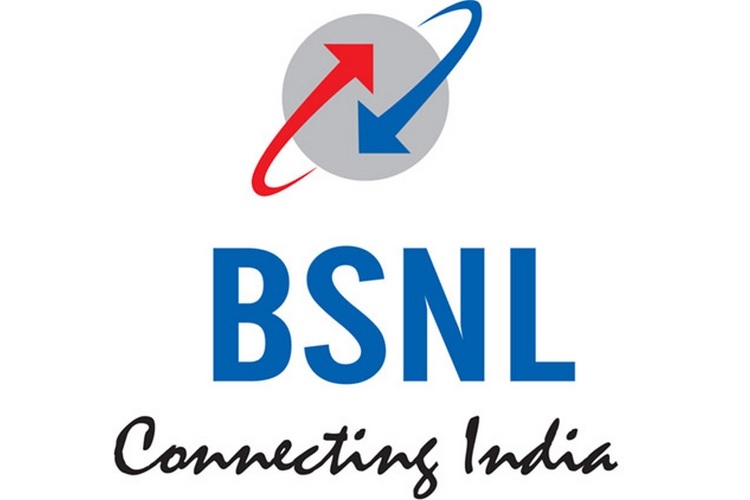 BSNL is now offering a new Special Tariff Voucher (STV) worth Rs. 149 which entitles users for 4GB of data per day from June 14 to July 15 which is the entire duration of the FIFA World Cup. The new offer is only for prepaid consumers and not for postpaid users. Also, the offer does not include any additional voice calls or SMS messages meaning users will have to make separate recharges for these benefits. 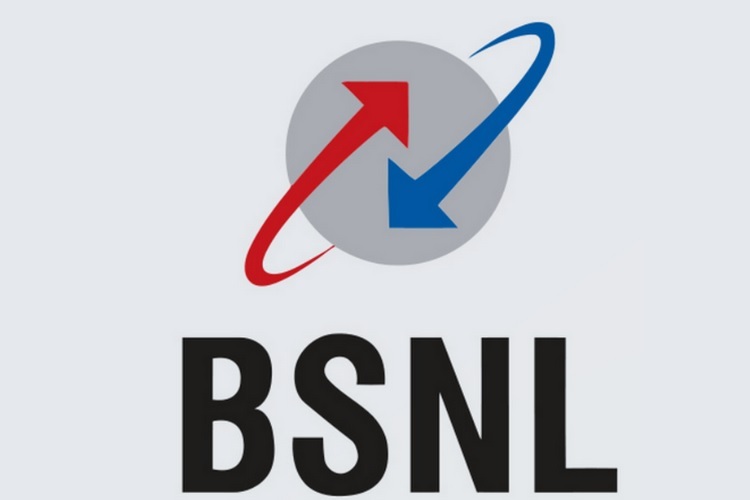 One might recall that BSNL is primarily known for providing services in Tier-1, 2 and 3 cities, with few users in Metros. And rightly so, the aforementioned Special Tariff Voucher is available all over India except in Mumbai and Delhi. With the 2018 FIFA World Cup starting soon, many network and service providers have been offering huge offers and lucrative deals to its consumers. As such, we expect more players to come up, thus offering us, the end consumers, with much more savings and better entertainment.